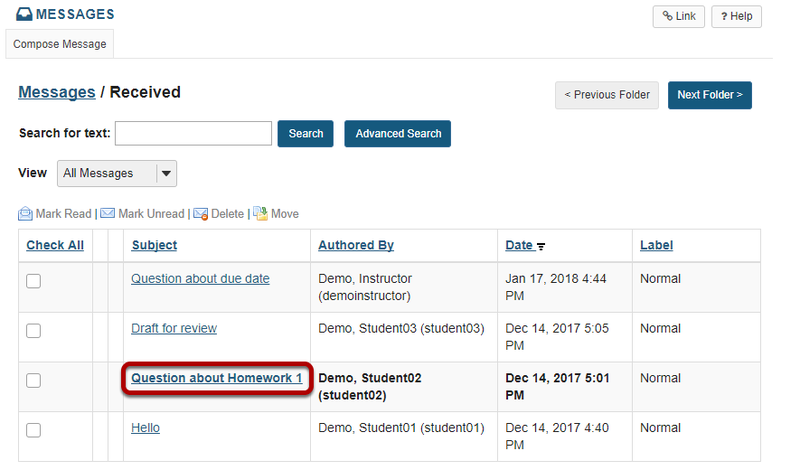 Sakai Guides and DocumentationSakai Complete User Guide MessagesHow do I reply to a message? 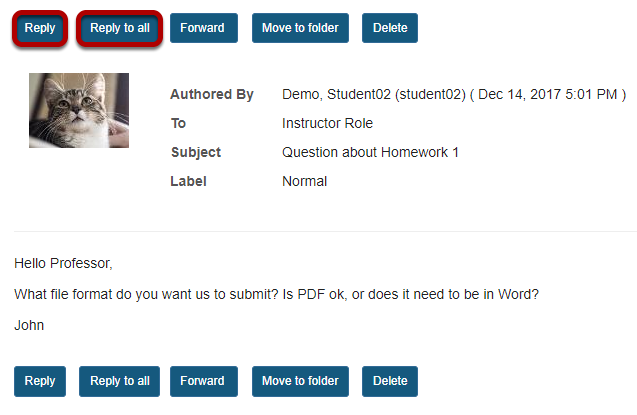 Select the subject of the message you would like to view. Zoom: Compose the message and send. Compose the message and select Send. 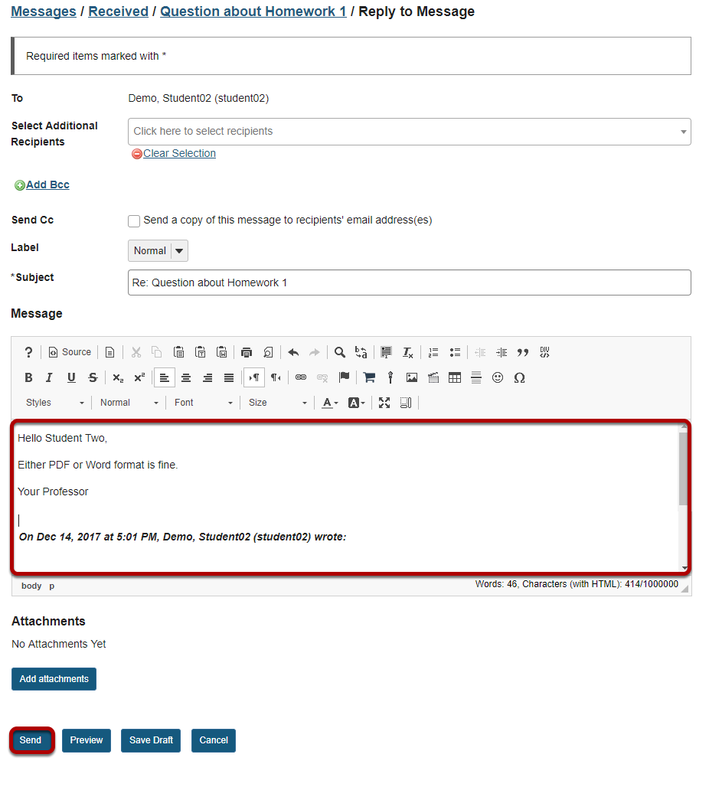 For instructions on composing a message, view the article How do I send a message? Prev: How do I send a message? 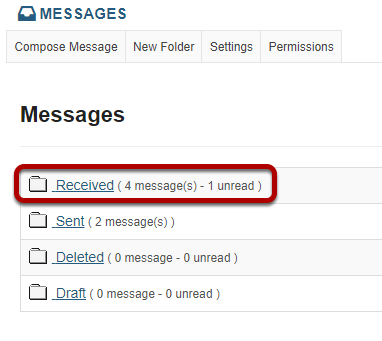 Next: How do I create a Messages folder?